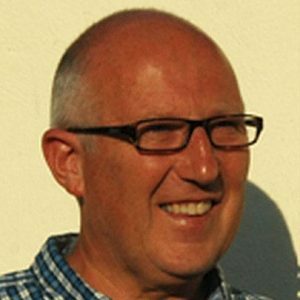 Dr Michael Owens is a London-based researcher, writer and lecturer focusing on urban development and the life of cities. He is a strategic advisor to Bow Arts Trust, one of the UK’s largest artist studio providers. He also teaches undergraduate programmes for students from the University of California who are studying abroad in London, and runs bespoke programmes for international visitors. He formerly worked for the Mayor of London and played a senior role in London planning and development, including the development of the site for the 2012 London Olympic Games.